View Cart “Hoosiers Through and Through” has been added to your cart. SKU: TH96522. Categories: Sports & Recreation, Basketball. Tags: basketball, Bob Knight, Indiana Basketball, Indiana University, Indiana University basketball. Mike Davis was a good man who was in a little over his head with Indiana as his first head coaching job. Kelvin Sampson opted to take shortcuts that ultimately cost him his job and set the program back several years. Tom Crean brought the program back but could never reach the level of consistency that the administration felt was enough for a blue blood program like Indiana. Three coaches, 17 years, and seven seasons on the outside looking into to the NCAA Tournament. In the previous 17 seasons under coach Bob Knight, Indiana had made the NCAA Tournament 16 times. In his 29 seasons at the school, IU only missed the NCAA five times. Terry Hutchens is currently the IU beat writer for CNHI Sports Indiana, a newspaper group that owns 13 papers in Indiana. Terry’s work is syndicated in those 13 papers every day. Terry spent 22 years with the Indianapolis Star and covered IU for that publication for 15 seasons.Terry has been honored as Indiana’s Sportswriter of the Year five times including four years in a row. This is Terry’s eleventh book, ten on IU topics, including his first IU Basketball Children’s Book titled Hoo-Hoo-Hoo Hoosiers! that was released in the fall of 2016. 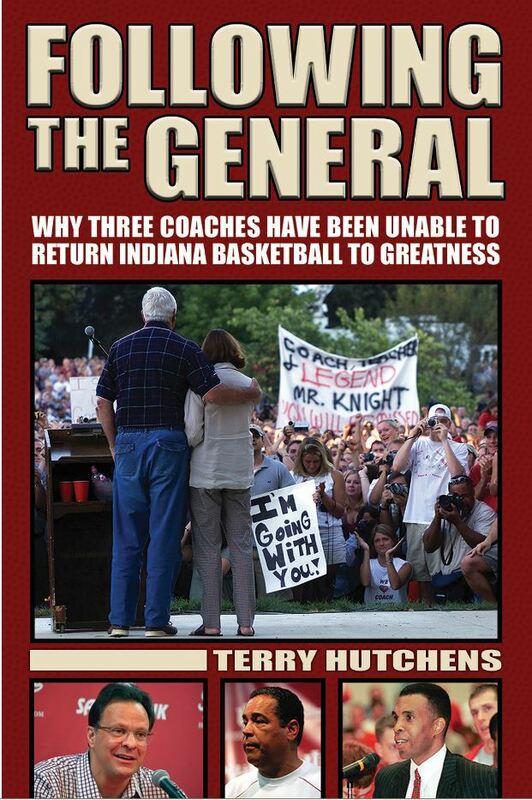 Other titles by Terry include The Indiana Hoosiers Fans Bucket List, So You Think You Know Indiana University Basketball, So You Think You Know Indiana University Football, Missing Banners, Hoosiers Through and Through, Rising From The Ashes: The Return of Indiana University Basketball, Never Ever Quit, Hep Remembered and Let ‘Er Rip. 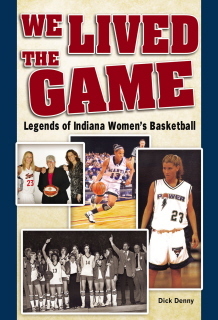 He also has written two updates to the Indiana University Basketball Encyclopedia, originally penned by Jason Hiner. Terry and his wife Susan live in Indianapolis and have two grown sons. Bryan graduated from Wabash College and now works for Eli Lilly and Co. and Kevin is a musician who recently toured internationally playing the keyboard.